Ethiopia is known as the birthplace of coffee. Yet with all the progress that has come in the production of coffee – especially in the last 10 years – Ethiopia is far behind all other coffee producing countries. 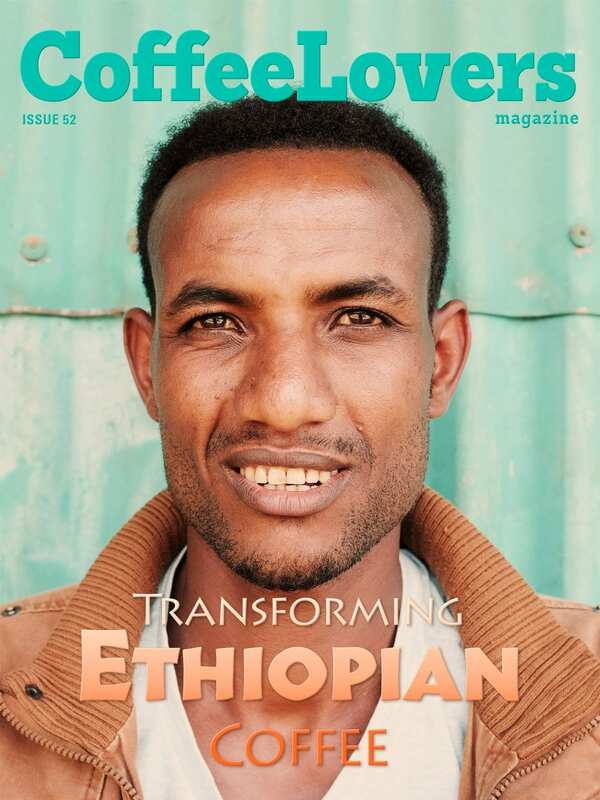 Learn in this issue how most farmers in Ethiopia can't get the representation they deserve, why that is, and how one group is completely changing the Ethiopian government's approach to the sale and export of the world's most unique and delicious coffee.